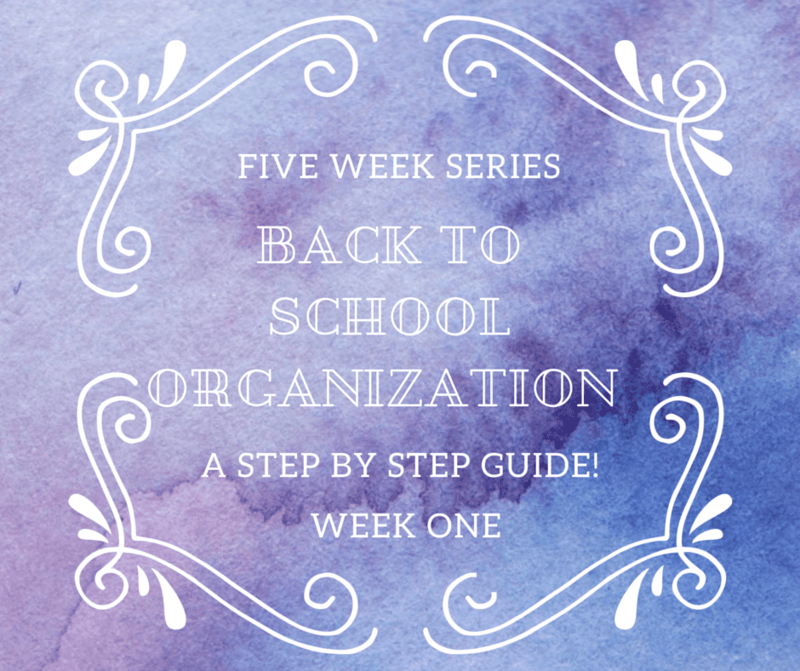 Back to School Organization Series: Week one Update! I’m still doing my Back to School Organization Series and have finished Week one. Things got crazy busy so I haven’t been able to share my update till now. This series is so important to me though so better late than never and I need to make myself accountable. 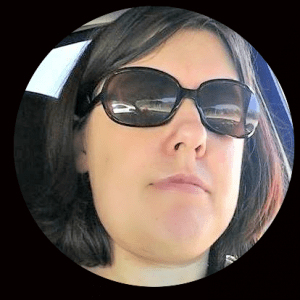 You blog readers might be the biggest reason I get things done. I say I’m going to do something on my blog and that makes me feel like I have to. As a reminder of this series. What I am doing is one by one tackling the five areas I think most impact Bella during school and getting them organized and ready for the new school year, which starts in August! So for week one I focused on my kitchen drawers and cabinets. They were a mess and now they are not. So Week one was a success. So now let’s see what I did. Here are some before pictures to remind you what I started with. Our food cabinet, no real order at all. An example of just one overstuffed and chaotic drawer. So I decided to tackle the drawers first and since the plan was to take everything out of them to clean them I thought what a perfect time to put new liner in. I went with a black and white pattern from Target that I found. I went through our drawers emptied them. Wiped them down ad then put back in what I was keeping. So here’s that chaotic drawer from up above. Still pretty full but I put a plastic bin in to hold the baking tools in and then put things next to it. It helps things fit a little better. Here’s our silverware drawer. It was pretty empty before I put dishes away so I took a picture so you can see the pattern. I knew I had to come up with a solution for our food storage. I didn’t want to spend a lot and the one cabinet holding food was just not working anymore. We ended up with so much stuff being left out on counters. So I saw on Pinterest someone used a shoe organizer over a door to old small things. That would work because we have small little cupboard with a door that holds cleaning supplies, broom, mop, etc. So I got one of those. It holds a lot of things like drink mixes, snacks, baking supplies. Which gets them out of my cupboard making a lot more room for cans and boxes. It’s a good solution for now until one day I can have a kitchen with more room. Our new over the door organizer. Still room to add a few things. Now with less things and me throwing out expired food. There is a lot more room to store things. I also went through our other cupboards and took out things we don’t need. Like extra cups, mugs and plates. That way I can donate these things to people who can use them. One thing about having a small kitchen. You really don’t want to be using space for things you don’t need. So there you have it. There is still work I can do in the kitchen. I need to purge a little bit more. I also want to change up under the sink. I wanted to get things to a more manageable level for back to school organization week one and I did. 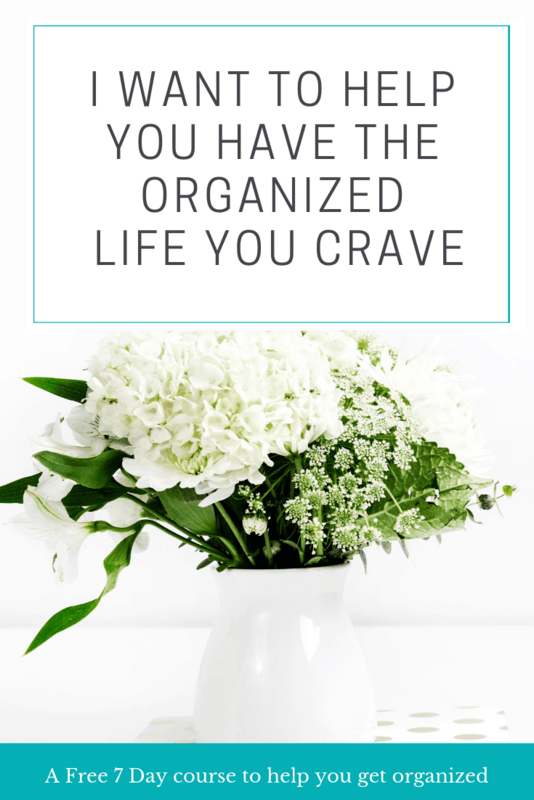 I also don’t want to spend much money on organizing during these five weeks. So for the kitchen I bought the over the door shoe organizer $10. The shelf liner, 2 rolls-$10 and above the stove I got a lazy suzan to put the most used spices on so it’s easier to reach them for $6. Not too bad at all. I’, so glad to have gotten this organized and that I am doing this series. This week I am going to deal with Bella’s mountain of clothes. Really for an 8 year old she has more clothes than I have ever seen someone have. So stay tuned to the blog for week two coming up soon. For all the details on the back to school organization series go here. Great organizing thus far! This summer has gone by way too fast! Let’s see what else you have in store for your series! This looks great… We are thinking of moving, so I really need to purge a lot of the extra stuff. My kitchen is a nightmare! Good work! I need to clean out some stuff in my kitchen, too. I love the rectangular dividers. I use those in my baking drawer and the drawer next to the stove. They really help corral stuff. I need to reorganize my cabinets. Thankfully I just sold all of my baby bottles so that opened a lot of space. Love the organization! I am always amazed at how many cups and glasses I collect over the year. I am not even sure where they come from. 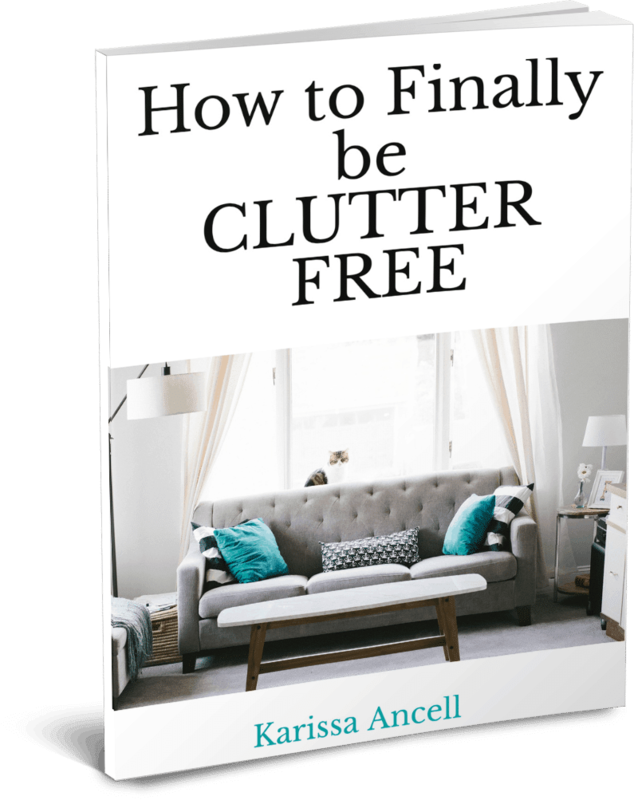 Cleaning out and organizing is such a great thing to do on a regular basis. 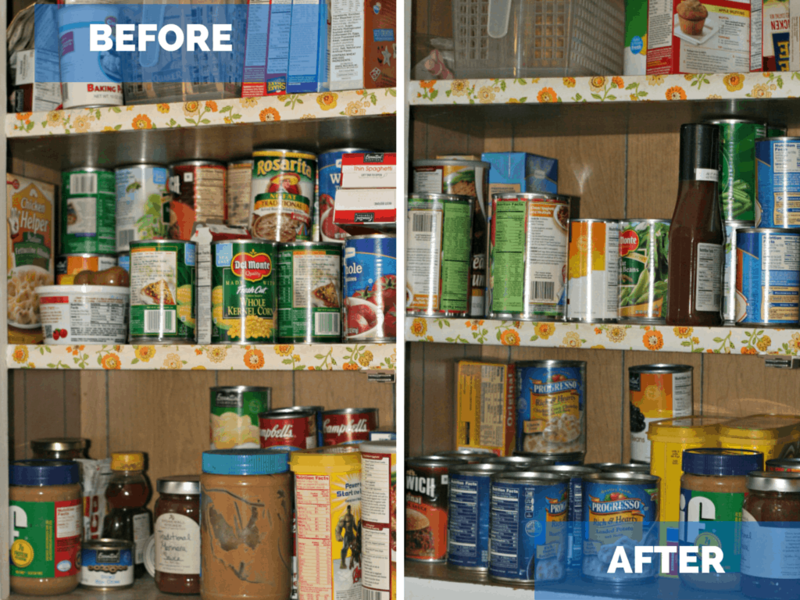 There is just something so satisfying about reorganizing things in the kitchen! And I love the idea of the shoe organizer, genius!! You are so organised and I loved the pockets that you had too very user friendly! I really need to take some inspiration from you and get organized. I especially need to do my closet. Great idea to use shoe holders for the snacks and some boxed items. I would never have thought of that! Thanks for the great tips! I love organizing and noticed that my cabinets need some organizing too! Awesome! 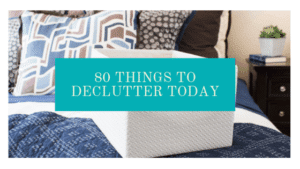 You’ve got me motivated today to do some organizing! That shoe hanger trick i learned it from my mother in law! Awesome post! I love the hanging shoe organizer for snacks! How brilliant! Your student takes notes in class, then slips the pages and any handouts into the designated slot. At week’s end, he empties all the materials into a color-coded filing system at home for safekeeping and easy access.